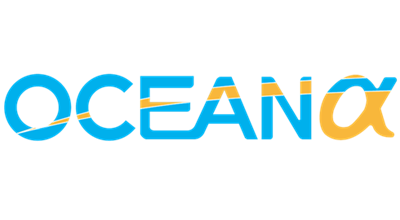 Oceanalpha is a professional company focusing on USV (Unmanned Surface Vehicle) development and offering world-leading USV solutions for water environment sampling & monitoring, hydrographic survey, oceanographic survey, nuclear radiation monitoring and water surface cleaning, etc. With advanced intelligent technology and deep understanding of user working environment, Oceanalpha autonomous boat have already served clients from industrial company, government office, research institute and universities in world-wide. Our USV is maneuverable and reliable way to improve working efficiency on water. 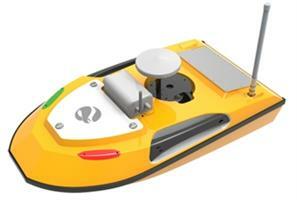 The latest Ocean USV Platform can be used for hydrology research, scientific exploration, hydrographic survey, emergency search and rescue, security patrol and other work on sea. We will make continuous efforts to develop more advanced USV solution to better serve people`s life.